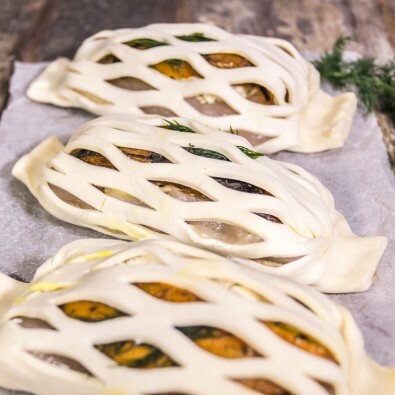 Creamy chicken pumpkin & cashew parcels … free range chicken breast with a sweet mustard sauce, roast pumpkin, dill, cream cheese & cashew nuts wrapped in lattice pastry. 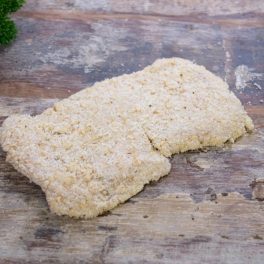 COOKING INSTRUCTIONS: Brush pastry with milk or beaten egg and bake in a preheated 180°c oven for 30-35 mins or until pastry is golden brown. 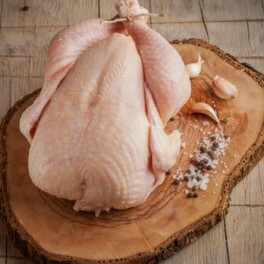 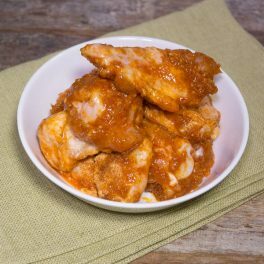 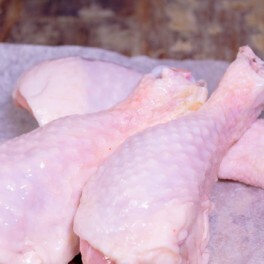 Categories: Poultry, Ready To Cook, Ready To Cook, Impress Your Guests, Quick & Easy.